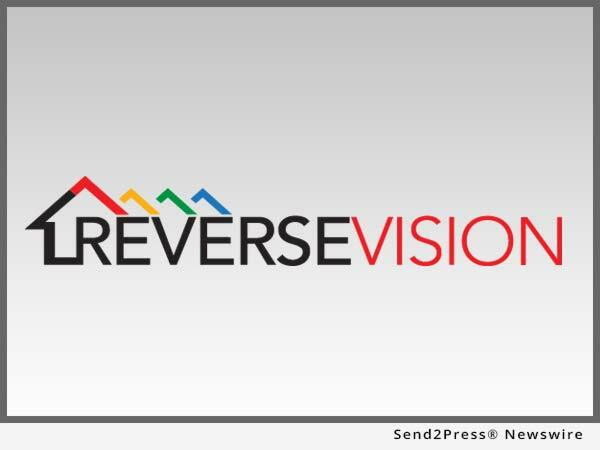 SAN DIEGO, Calif., Jul 13, 2016 (SEND2PRESS NEWSWIRE) -- ReverseVision is pleased to announce that Memphis, Tennessee-based Evolve Bank & Trust (Evolve), a full-service commercial bank and mortgage lender serving customers and communities nationwide, has selected RV Exchange (RVX) reverse mortgage loan origination software (LOS). Evolve's reverse mortgage division is co-managed under the guidance of David Brindley and Steven Rosenberg. "We're proud to offer Evolve Bank & Trust customers a distinctive selection of mortgage products to address all their financial needs," said Brindley. "Adding home-equity conversion mortgage, or 'HECM,' loans to the mix allows us to better serve the needs of the growing number of Baby Boomers who are planning for retirement." "Evolve is the ideal choice for homeowners considering a reverse mortgage," said Rosenberg. "Borrowers can feel confident in the quality of our loan products, and they know they'll receive the same exceptional service we've been delivering to our customers for over 90 years." Evolve selected RVX as its reverse mortgage LOS because of the ease of use and ability to support the entire lifecycle of the HECM loan. "ReverseVision Exchange was easy to integrate into our model. It allows us to issue our own closing documents, pay mortgage insurance premiums, schedule and conduct closings - you name it, we can do it on RVX. From origination to the secondary market, it's the best system to enhance our growth and implement our marketing strategies," said Brindley. RVX is San Diego, California-based ReverseVision's flagship product. The LOS serves as a centralized exchange, connecting all participants in the lifecycle of a reverse mortgage by allowing them to log in to a single system to share documents and information for each part of the loan process. "We are delighted to partner with Evolve Bank & Trust as they continue to help more seniors access this unique home-equity solution," said ReverseVision Vice President of Sales and Marketing Wendy Peel. Established in 1925, Evolve Bank & Trust specializes in delivering personalized relationship-based banking and mortgage services. Evolve is a nationwide Preferred SBA lender and also offers trust and fiduciary services, physician lending and equipment finance to its customers throughout the United States. The bank offers a wide array of competitively priced loan and deposit products and services and is actively involved in helping its communities grow. Evolve Bancorp, Inc. is the Arkansas-based holding company of Evolve Bank & Trust. For more information, visit http://www.getevolved.com.